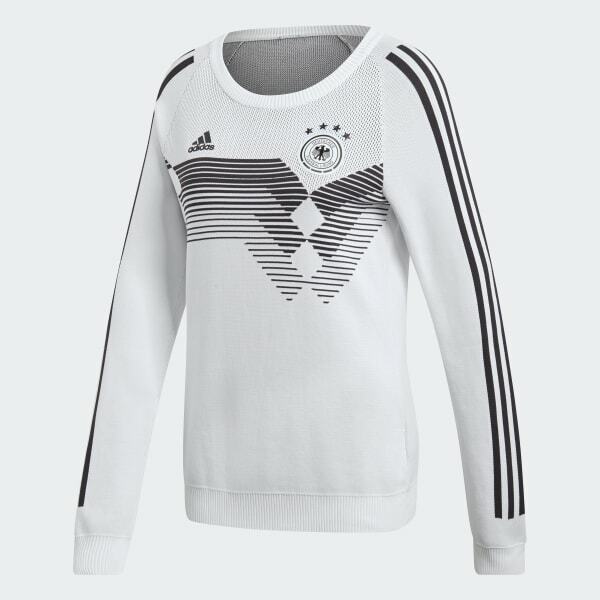 A long-sleeve, knit version of the team's home jersey. 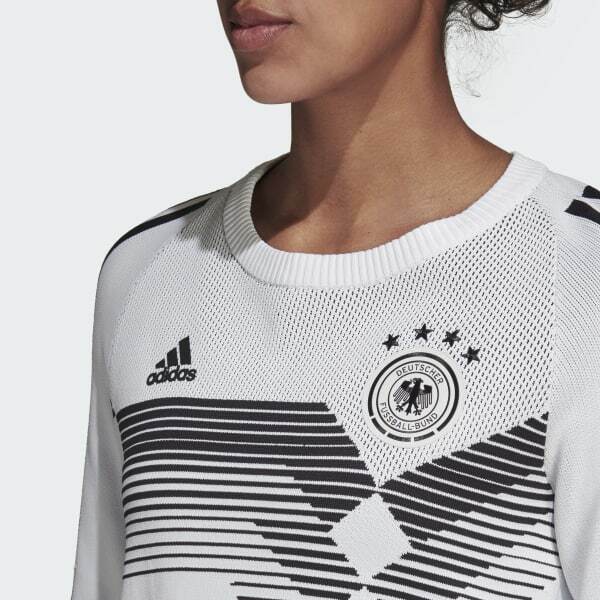 Take your support out of the stadium and onto the street with this limited edition Germany Home Primeknit Sweatshirt, constructed using adidas Primeknit material. 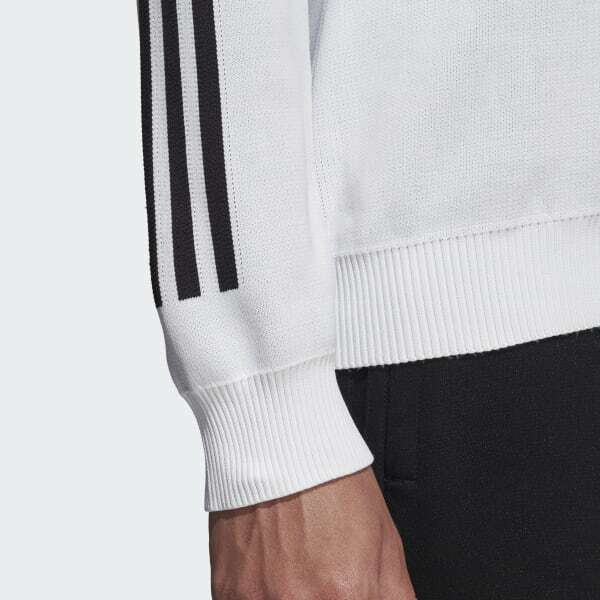 Names and numbering are fully knitted into each sweatshirt to create a unique new look. This sweatshirt comes with a unique number displayed on the bottom right signifying its run number. Get it while you can.